Greetings from Washington, D.C.! The GlobalGiving team has been hard at work this last month getting donations to where they’re needed most, including Odissa, India, where AAINA is changing the lives of children with disabilities. 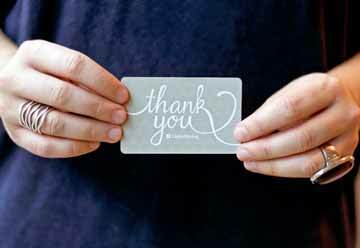 Last month, 325 of you gave a total of $10,702 to support AAINA’s Send 1000 Kids with Disabilities to School in India project. 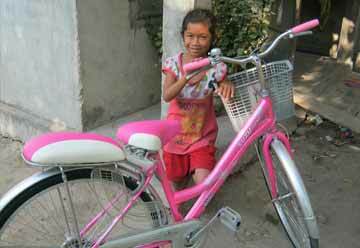 AAINA was able to reach their goal of sending 1,000 children with disabilities to school because of your generosity. This month, your donations will be supporting the Fruit Tree Planting Foundation’s Bring Fruit Trees to Native American Reservations project. 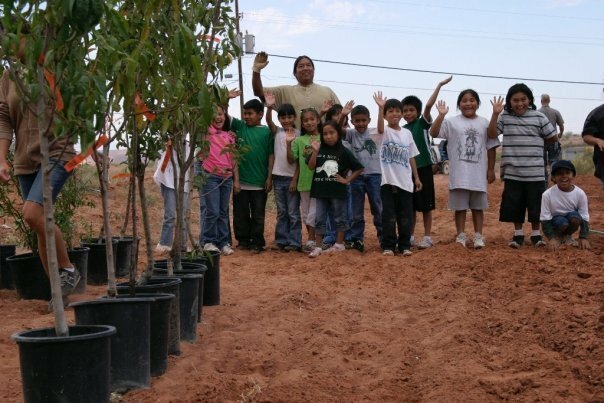 FTPF has projects all over the world, but this United States-based project serves three Native American tribes in ten communities in the northern Plains and pueblos in the Southwest by planting fruit trees and orchards. FTPF’s goal is to bring fresh, organic fruit to 1,000 Native American families that they can harvest from their own orchards. 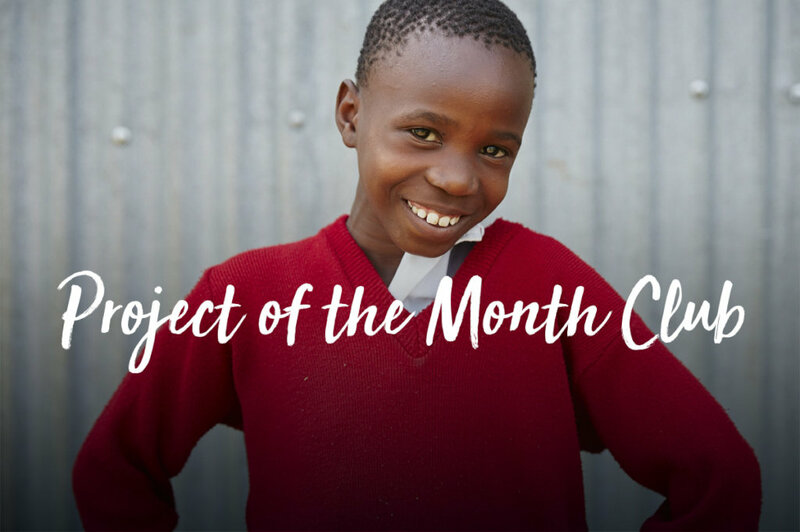 The Fruit Tree Planting Foundation is absolutely thrilled to learn that it has been chosen for the Project of the Month Club! 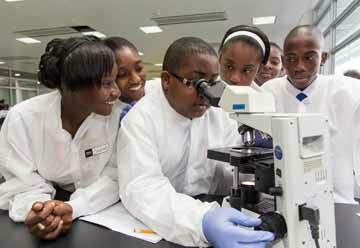 Programs like this that benefit diverse nonprofits are what make the world a better place, and we are honored to play our part to make club members proud of their selection. On behalf of fruitful communities everywhere, thank you! We envision a generous contribution of $10,000 to allow FTPF to plant life-giving, earth-sustaining orchards for Native American tribes in several locations throughout the country, where tribal members can mobilize their communities to grow fresh, organic fruit for families for generations. On average, a donation of this amount will typically result in full-sized orchards and training for at least three different communities, selected for their commitment to the trees and their need for increased food security and clean air at their location. We’re so excited that your support will result in orchards for three Native American communities! Thank you for your commitment to supporting locally-driven, earth-changing nonprofits all over the world.